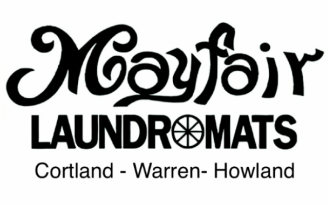 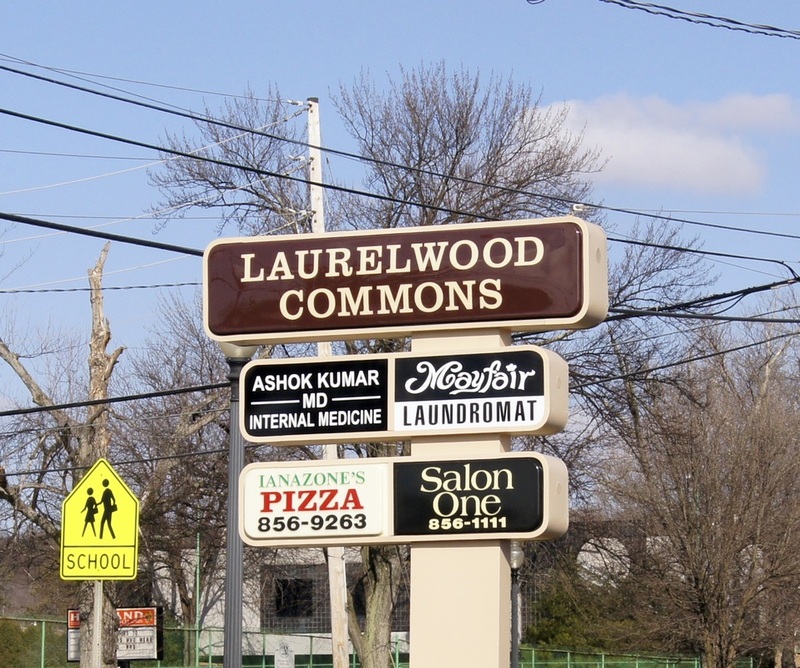 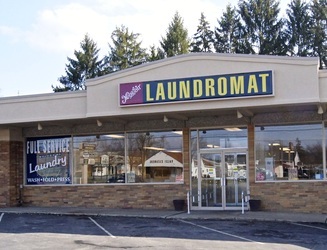 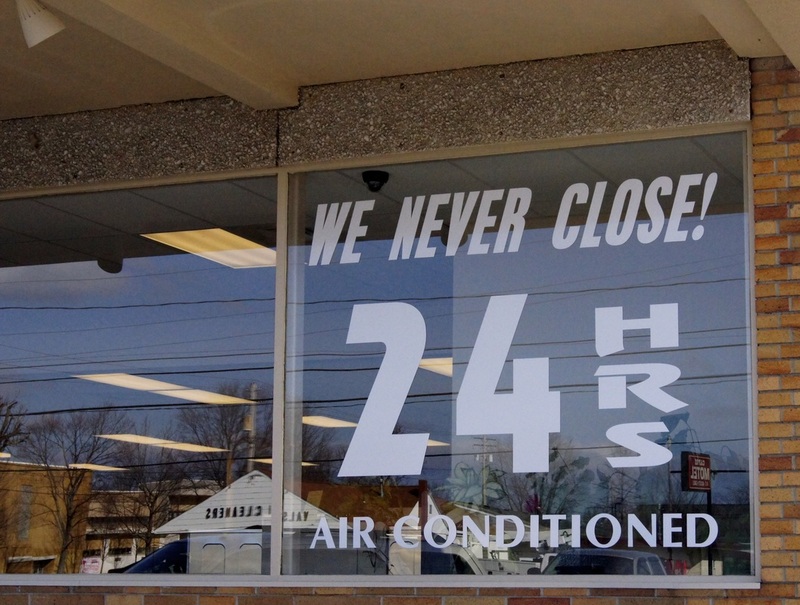 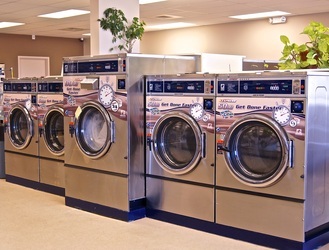 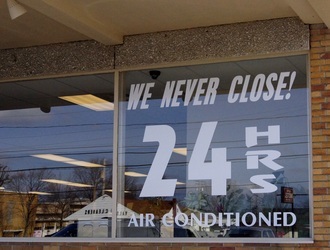 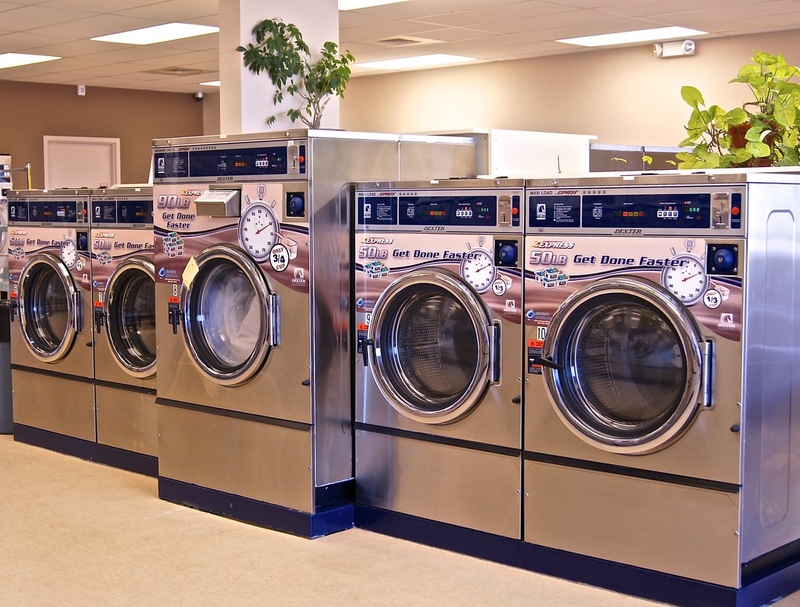 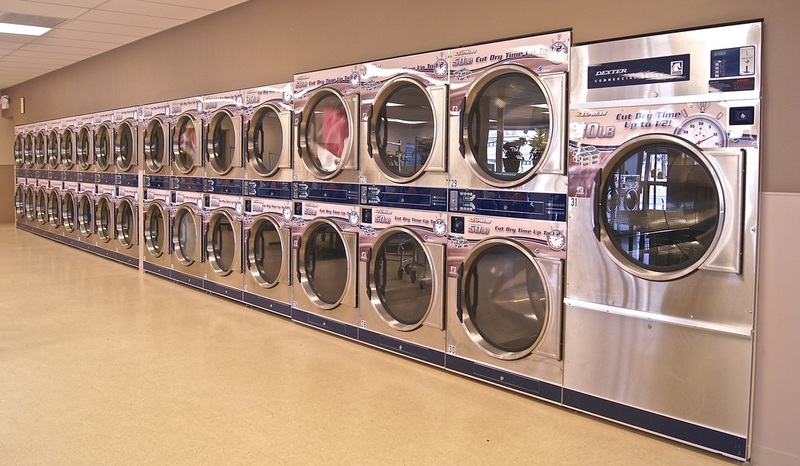 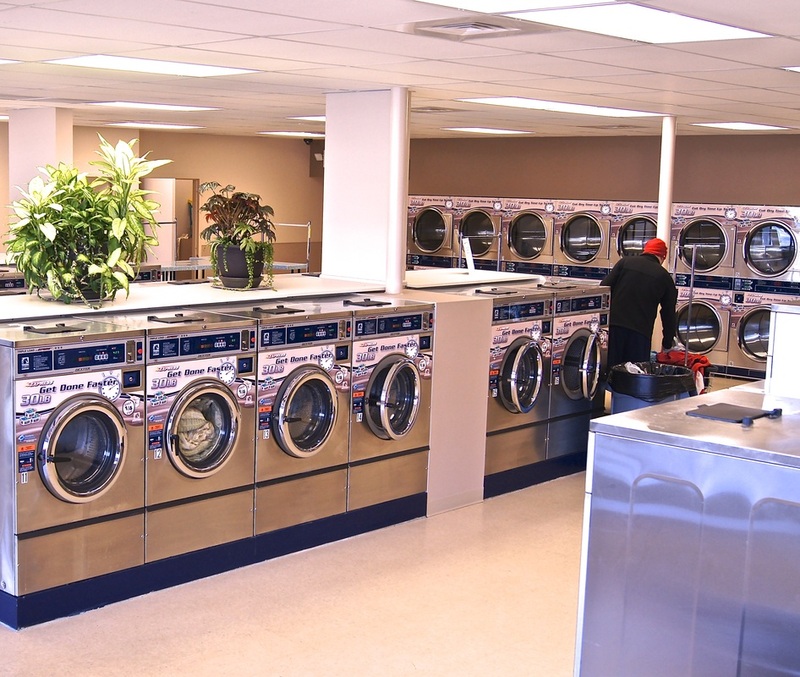 Mayfair Laundromat is located in Laurelwood Commons across from Howland High School in Howland Corners. 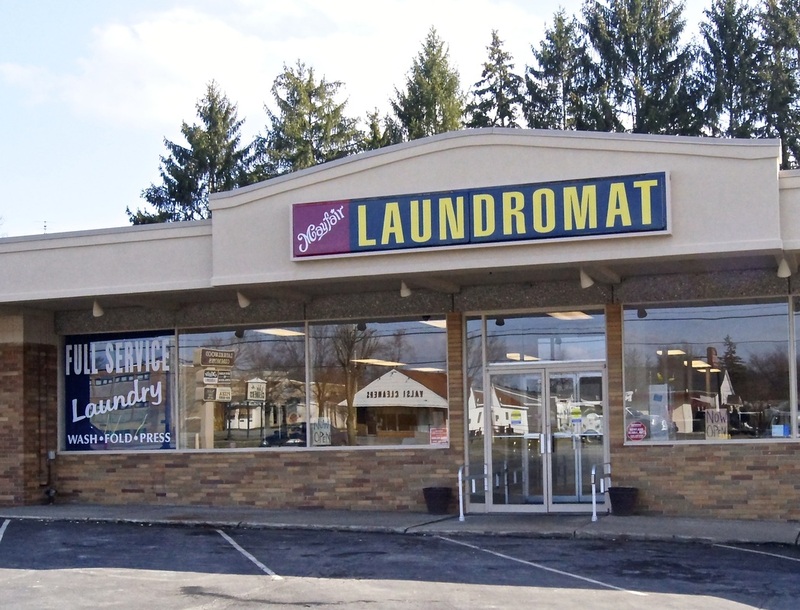 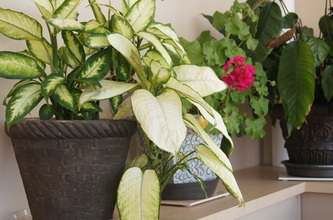 We are 1 block away from Giant Eagle and Leo's Restaurant. Next to a delicious Pizza place!